Illegal, underground and said to be brimming with health benefits — the practice of taking small amounts of psychedelic drugs is growing increasingly popular, yet it remains relatively unstudied and its reported benefits unproven. Illegal, underground and said to be brimming with health benefits — the practice of microdosing psychedelic drugs is growing increasingly popular, yet it remains relatively unstudied and its reported benefits unproven. A group of Canadian researchers is hoping to change that with new data that begins to shed light on how and why people microdose, and what they say are its effects and drawbacks. Microdosing is the practice of taking minute doses of hallucinogens like LSD or psilocybin (the active compound in so-called magic mushrooms) for therapeutic purposes. The amounts are too small to produce a high but large enough to quell anxiety or improve mood, according to users. Researchers at the University of Toronto and York University collaborated on the study, which they say is the first of its kind. The team targeted microdosing communities on Reddit and other social media channels with an anonymous online survey last year. They received 909 completed responses from current and former microdosers as well as others who had no experience with the practice. 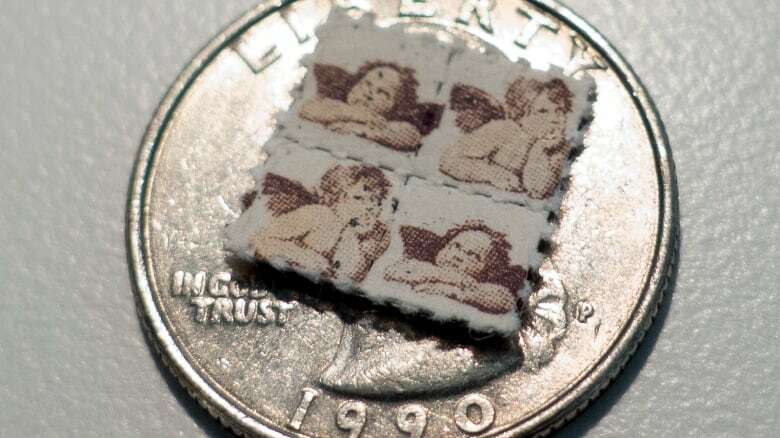 The survey yielded information about how much and how often people microdosed: typically 10 to 20 micrograms of LSD (about one- or two-tenths of a tab) or 0.2 to 0.5 grams of dried magic mushrooms, about once every three days or once per week. 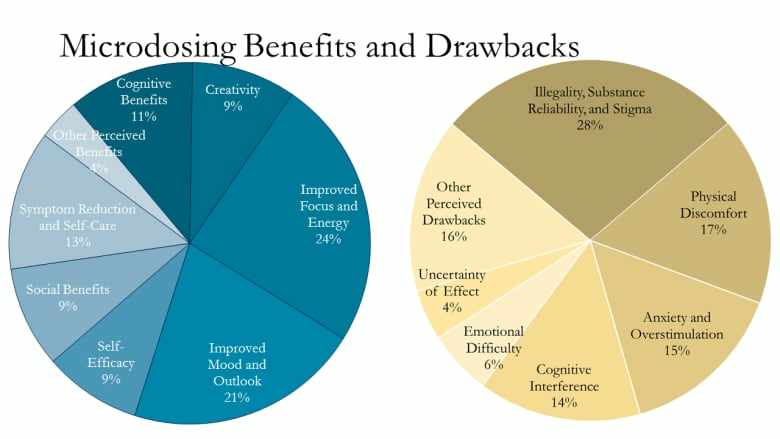 Those who microdosed reported a number of benefits, including improved mood, increased focus and productivity, and better connection with others. The team also conducted a series of tests to compare users with non-users. For example, to gauge creativity, participants were asked to find as many uses as they could for everyday objects. Researchers tested for wisdom by asking survey participants how much they related to a series of statements like "At this point in my life, I find it easy to laugh at my mistakes." They found that microdosers scored higher on both creativity and wisdom, and lower on negative emotionality and dysfunctional attitude — tied to depression and anxiety. Study co-author Thomas Anderson, a PhD candidate and cognitive neuroscientist with the Regulatory and Affective Dynamics Lab at U of T, called the results "really promising." But both lead authors caution against drawing a causal connection. "What this truly means is that we need to study it further in a lab setting … so we really get an idea of how much of these reports truly are caused by the substance." Anderson also noted that a small group of microdosing respondents listed effects contradictory to the reports of others, such as decreased focus and increased anxiety. Some also reported physiological discomforts, such as feeling too hot or too cold. The most common complaint from respondents, however, was about the difficulties of the practice given its illegality and related stigma. Having to obtain the substances underground also makes it hard to ensure a safe, reliable supply and consistent dosage. The researchers made clear they do not endorse microdosing as a treatment. "We are still a far cry from saying this is medicine and we should prescribe it to people. I think we should do a lot more research before we can say that," Petranker said. 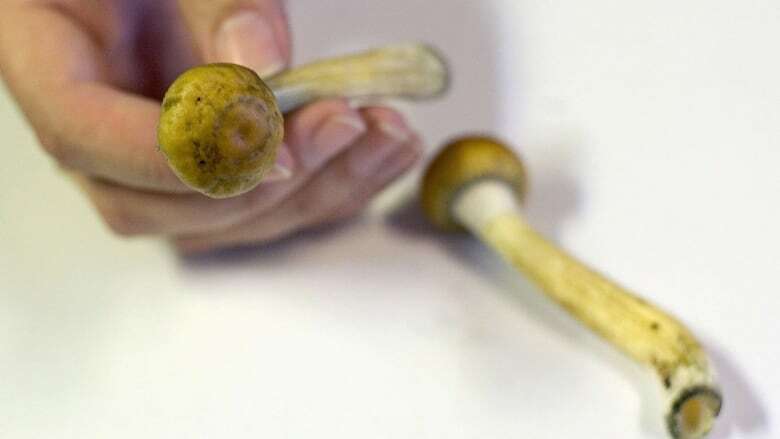 Canada was once a world leader in the exploration of psychedelic drugs for medicinal use, according to Kenneth Tupper, adjunct professor at the University of British Columbia and a director at the B.C. Centre on Substance Use. 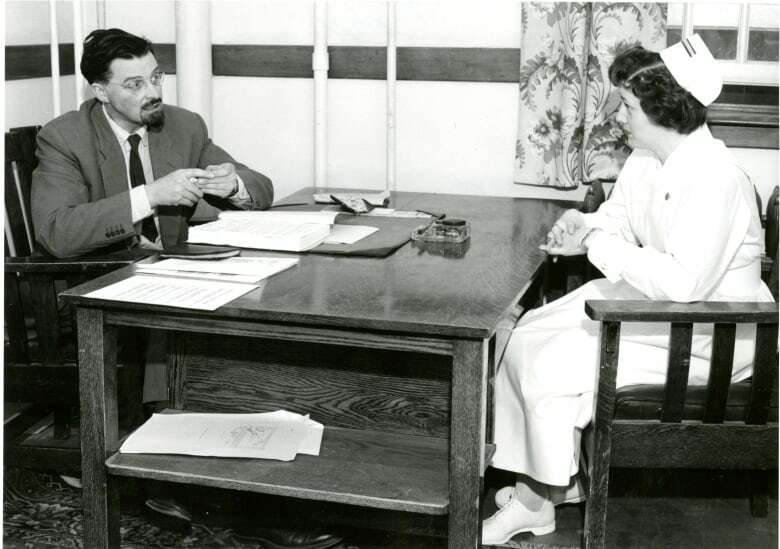 Saskatchewan's Weyburn Mental Hospital was considered a hub for cutting-edge research in the field in the 1950s, when psychiatrists Abram Hoffer and Humphry Osmond experimented with administering LSD to volunteers, co-workers, friends, family members and themselves. They eventually used the drug to treat patients with alcohol addiction, often successfully, and their work was recognized internationally. However, the work there and elsewhere was derailed due to concerns over recreational use and the social climate of the time, Tupper said. "The throwing-the-baby-out-with-the-bath-water reaction happened [because of] the non-medical use on the street. That really did put us back many decades in terms of potential promising clinical utility." That's changing, he said, but there is still a way to go. "More and better research is only going to happen with a shift in regulatory authorities' and medical communities' willingness to look at these things, which is starting to happen — but, really, the research funding [is not available]." The illicit nature of the substances also poses a legal hurdle to research, according to Mark Haden, public health researcher at UBC and executive director of Canada's Multidisciplinary Association for Psychedelic Studies. "If you actually want to start giving psychedelics to people [for research], the barriers are formidable," he said, adding that reclassifying psychedelic drugs would help clear the path. In Canada, hallucinogens such as LSD and psilocybin,​ are classified as Schedule III controlled substances, which means possession requires a licence/prescription, or carries a maximum penalty of three years in prison. While Canadians will soon be able to purchase cannabis legally, the federal government earlier this week confirmed it has no plans to decriminalize other drugs. Haden says continued research is important given the host of illnesses and disorders that we do not yet have effective treatments for. "For instance, depression," he said. "Maybe what will come out of this is that some people will be helped with really large doses used in therapeutic contexts and other people will be helped more by tiny amounts of psychedelics as they go about their day." Despite the challenges, Canadians are conducting more research in this area: clinical trials are being conducted on the potential therapeutic benefits of MDMA-assisted psychotherapy to treat post-traumatic stress disorder, and on psilocybin-assisted treatment of substance use disorders. Anderson and Petranker's team will be publishing the findings from their survey in three upcoming research papers. They also hope to conduct lab-based trials where psychedelics can be administered in controlled environments. "No one has done randomized, placebo-controlled trials for microdosing," Anderson said. "We are hoping to be the first." 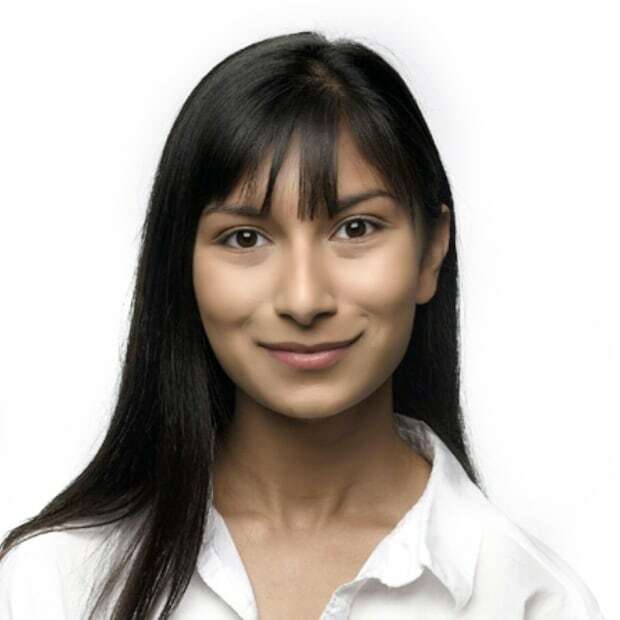 Ilina Ghosh is one of this year's recipients of the CBC News Joan Donaldson Scholarship. She is currently working as a web writer and associate producer with CBC News. She has previously worked with CBC Radio and the Globe and Mail.